At CREATE, it is our goal to offer resources that help to connect creative people to one another in a web of mutual support. Support local artists, musicians, writers, etc. Every community is filled with talented local artists. CREATE works to help connect these artists with the people in the community who wish to support them and enjoy from what they have to offer. Support local businesses in your community. If you would rather support the person who is creating a local business, we would like to help you connect with these people. If you are a local business owner, we want to help you to share what you are doing with others who wish to support you and can benefit from your services. Support local organizations: Are you a local organization working hard to create something special in your community? We want to help you to connect, and to reach the people who could benefit from what you have to offer. 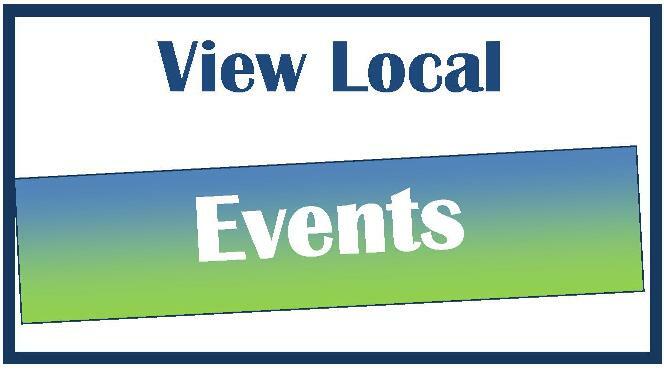 Free Events Calendar: post your events for free on our local events calendar. If you would like to be a “supporting member,” we can offer you an upgrade for only $10 a month which will automatically post all of your Facebook Page events onto our calendar with no work from you. Facebook Page: Submit posts about your work, business, art, etc. to our Facebook page. Blog Posts: Submit a Blog Article to share on our website about your work, art, upcoming events, or samples of your creative works. 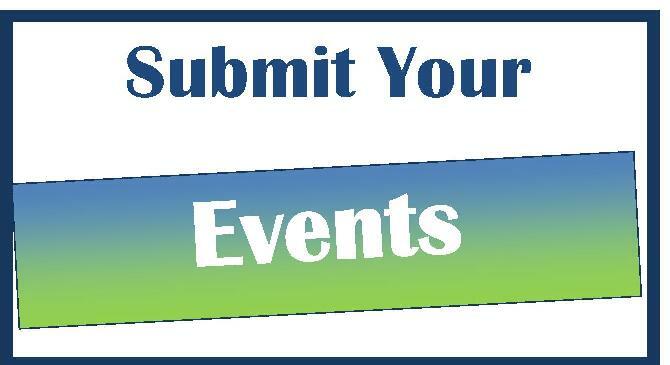 Events: Participate in one of our events which showcase local artists in the community.